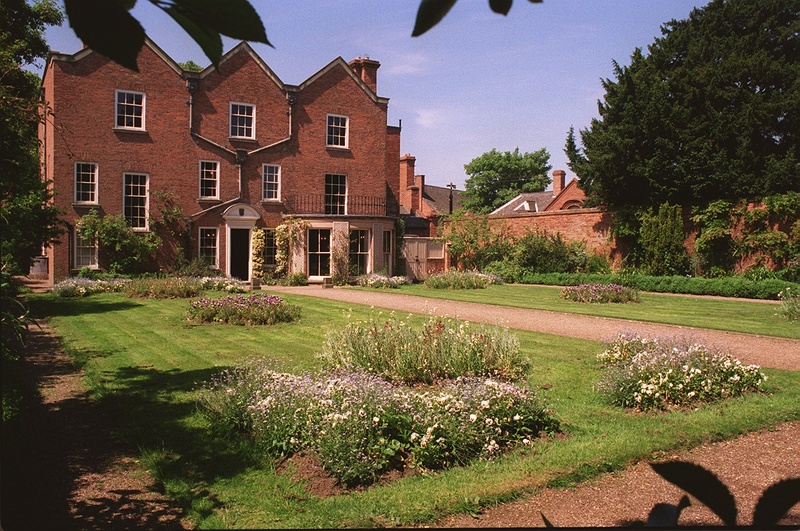 One of Leicester’s treasures is the warm and inviting Belgrave Hall. It takes you away from the hustle and bustle of busy city life as you can simply sit and relax in the tranquil surroundings and enjoy the peace and serenity. It was built between 1709 and 1714 by Edmund Cradock, when Belgrave was still very much a small village. Edmund was a rich hosiery merchant who sadly died soon after the hall’s construction, but for more than 300 years the people of Leicester have enjoyed his brainchild. It’s funny to think that Belgrave Hall was not originally part of the city, but it was purposely built three miles from the old market town, in the corner of a quiet village to avoid hectic town life. Up until 1936 the hall was a family residence, tucked away in the corner of the village, close to a beautiful medieval church. Edmund built a fine house and walled garden and on the rainwater heads you can still see the dates 1709 and 1713. 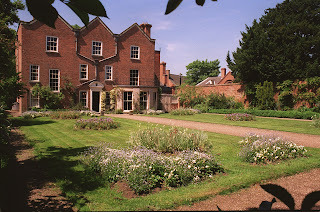 But after his death Belgrave Hall was held in trust until 1721 when John and Helen Simons took ownership. The Simons family didn't just buy the house – they also bought land opposite the hall and created another park-like garden around it. The hall remained with the Simons for 46 years before its new owner was the High Sheriff of Leicestershire, William Vann. He, like Edmund Cradock, was in the hosiery trade and he ran a successful business from the hall, transforming the outbuildings into a framework knitting factory, employing many of the local craftspeople. On William Vann’s death in 1772 the hall passed to his son Richard. 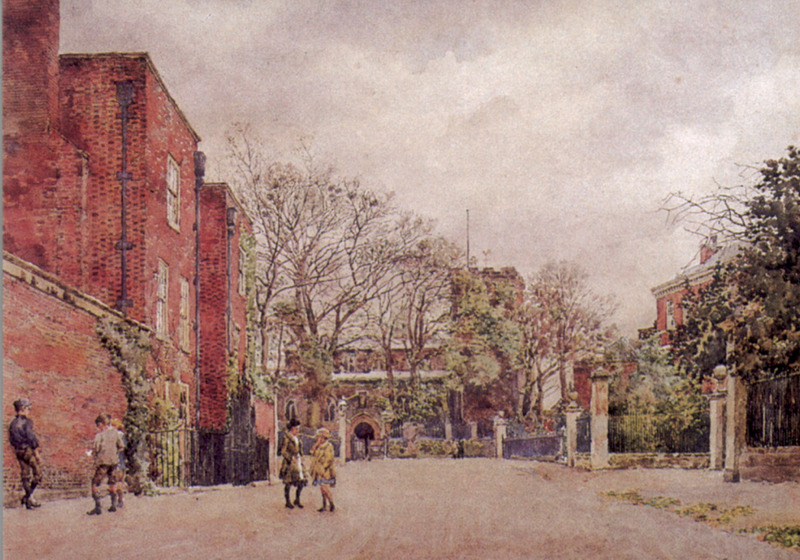 His other son, William junior, built Belgrave House on the landscaped gardens built by the Simons family. 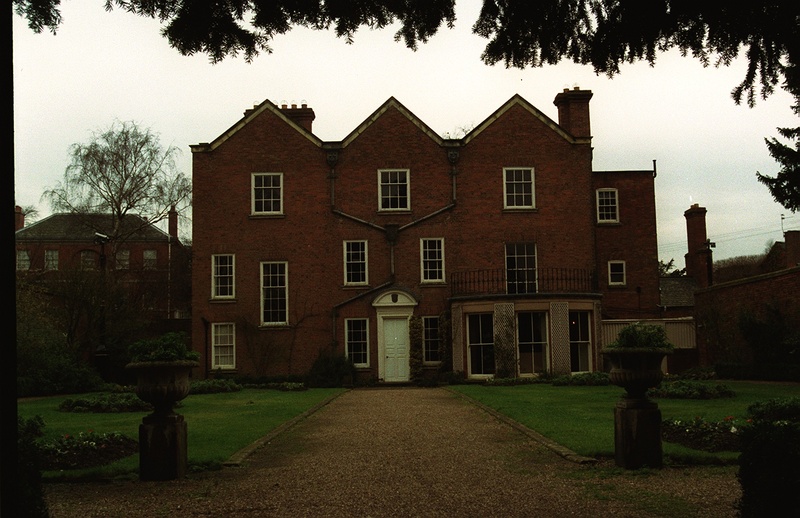 Belgrave Hall stayed with the Vanns until 1844 when John Ellis MP took ownership. He has eleven children and like the hall's previous occupants, Ellis was a wealthy and successful businessman, involved in the building of Leicester’s first railway line – the Leicester and Swannington Railway. He eventually went on to become the first chairman of Midland Railway. 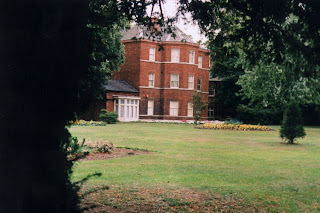 The last Ellis sister at Belgrave Hall was Margaret who died in 1923, although there is a well-known legend that says that she and her sister Charlotte still haunt the property, which I would take with a pinch of salt! Since Margaret’s death Belgave Hall has been associated with ghostly goings-on but it didn't stop its sale to Thomas Morley, yet another rich hosiery manufacturer. He didn't stay there long though (ghosts?) and he sold it in 1936 for £10,500 to Leicester City Council, who also bought Belgrave House. The hall was transformed into a museum and its stunning gardens were opened up to the public. Enjoy the huge gardens of Belgrave Hall. Is there any way of getting the names of the Ellis sisters? Every website I visit, their names are not mentioned. If anyone can help, please Email me on mojopooky@hotmail.com. Thankyou! You need to check the census returns for the years they were there. Use the search terms 'Ellis' and 'Belgrave' and it should return the ones you want, although you'll have to sift through one or two before you get the right ones. The street it's on used to be known as 'The Gravel' and that does appear on some of the returns. The up side is that there are only two houses on that road. By the way, the lower photo, above, is not Belgrave Hall, but Belgrave House, which is across the street from the hall and is now a private residence. There is a very nice park next to it, however.